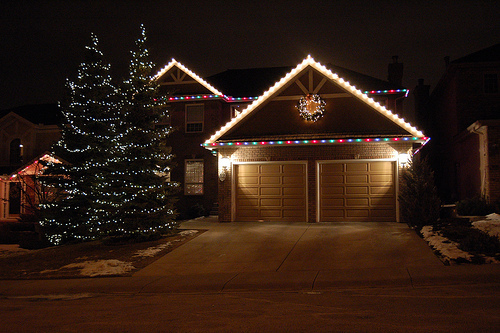 Installation of up to 125ft of Christmas lights to any vertical or horizontal edge of your home. Copyright © 2014 Niagara Christmas Light Installation. All rights reserved.